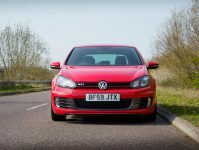 The VW Golf GTI MK6 is a credible hot hatch that is now turning 10 years old. It is more affordable than ever but still competes well with a lot of new cars in many ways. We purchased a 2009 VW Golf GTI MK6, over time we will document everything that there is to know about the MK6 Golf GTI. We will slowly improve the test car to get it looking nearly new again. Along the way, we will give recommendations on how you can buy your own affordable GTI and get it back into a respectable condition, including a few modernisations. 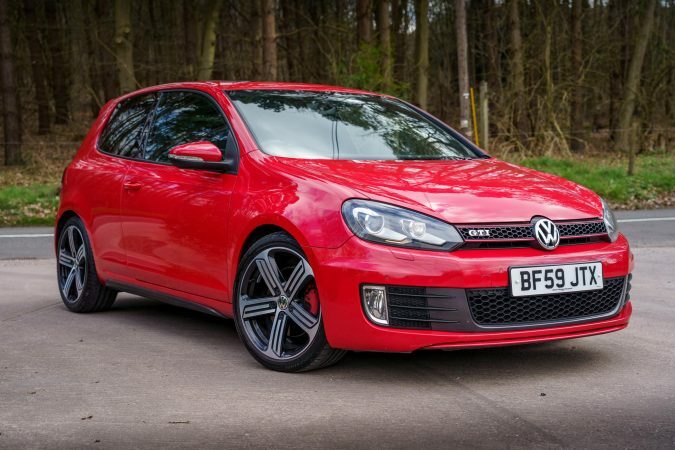 What did we buy, after looking at many versions of the car we bought a 2009 Volkswagen Golf GTI MK6 with the dual clutch DSG gearbox, the car is 10 years old with around 60,000 on the clock. It is in ok condition, but with sticking in some time it could look and feel a lot better. 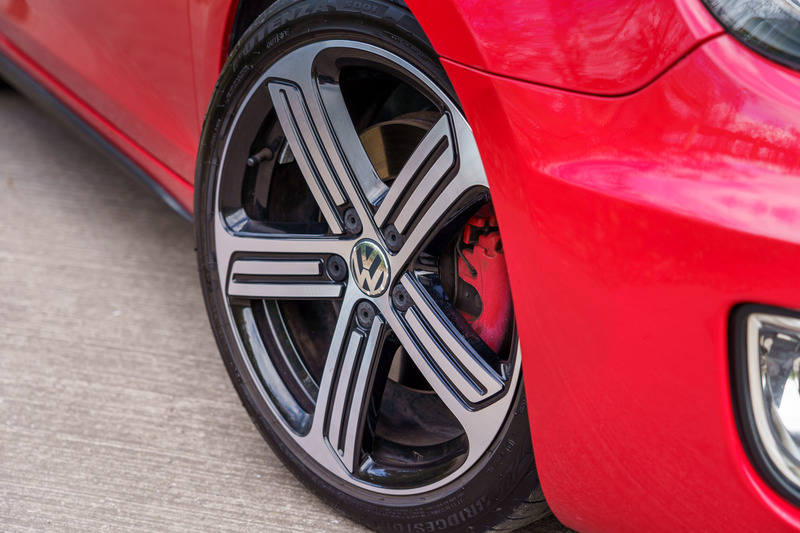 The car has a full-service history including, the DSG service completed twice. 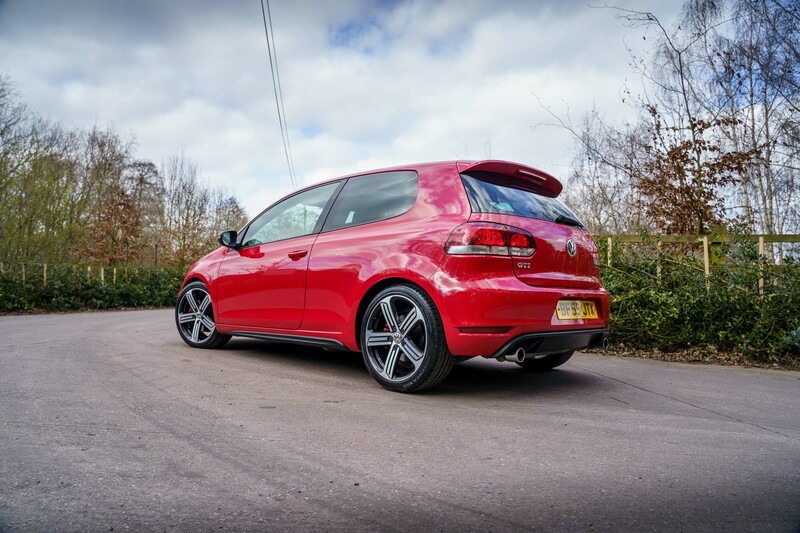 The car came with a clean set of Golf R wheels with Bridgestone Potenza tyres. Apart from that, it is completely standard. I would say as expected from Bridgestone’s design. 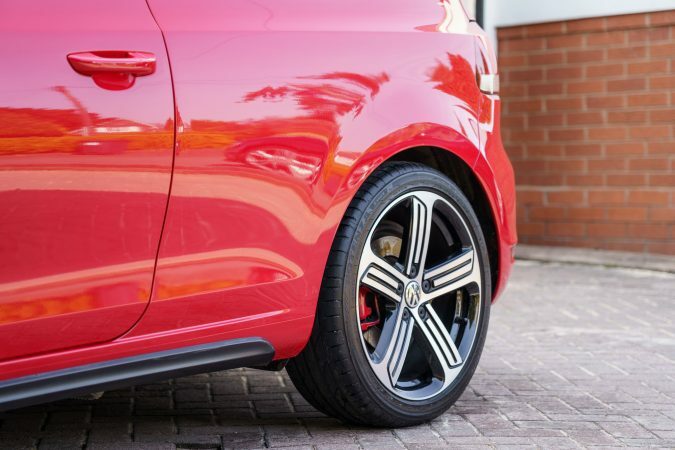 On a warm day with the tyre warmed up there is almost no traction loss or tyre squeal even under full throttle acceleration with the 210 PS Golf. The DSG does a brilliant job of getting power to the road, but most of that is only possible because of the performance tyres. 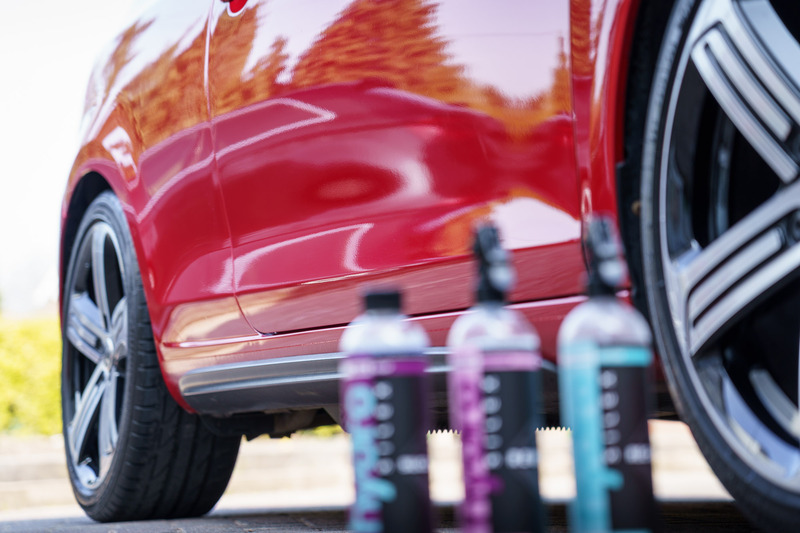 The S001 does a great job of extracting an enormous amount of grip from the road surface, and that includes lateral grip as well. Find out more here. We applied HydroSilex spray on ceramic coating. They sell 3 base chemical products called Rewind, Recharge and Silica Soap. You also have the option to buy as part of a pack (recommended), the options being 16oz (£65) / 32oz (starting at £99), all packs include 5 of their high-quality microfibre towels which are also available to buy separately. Our test pack was the £65 16oz kit, coming with Rewind, Recharge, Silica Soap and 5 microfibre towels. For those like myself who have no idea how much 16oz represents, in the UK it translates to 473ml. Find out more here. 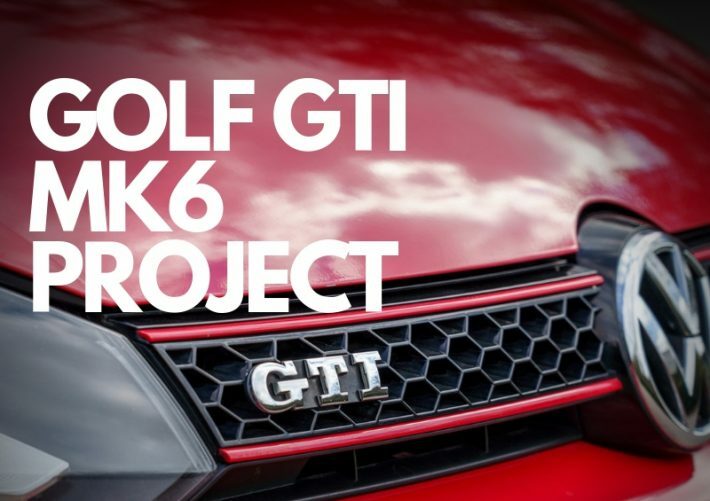 The Golf GTI will be getting a lot of attention from the Motor Verso team over the next year, if your company would be interested to work with us on any of the features please do let us know via email – paul.hadley@motorverso.com. 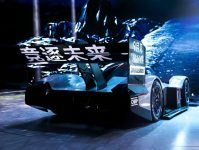 Brilliant car, looking forward to seeing some updates on it. The buying guides are always a good read. Keep up the good work.